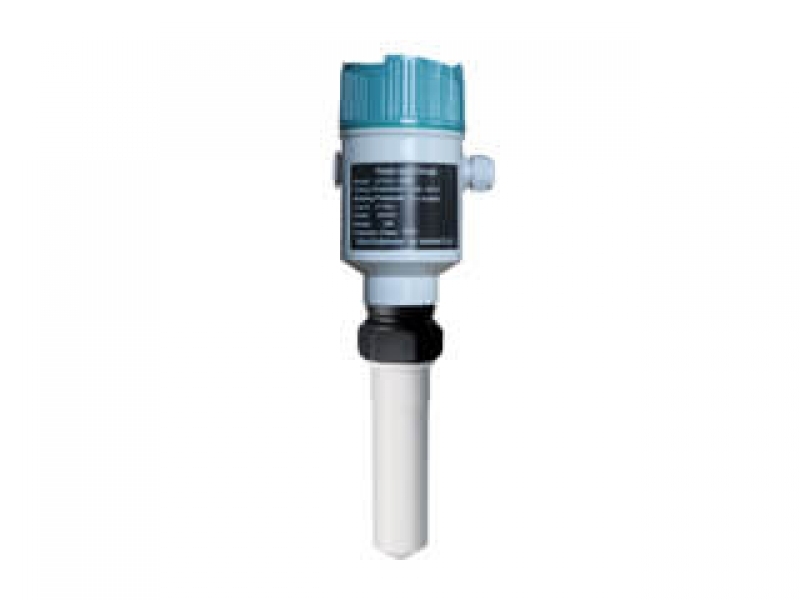 Electroamgnetic flow meter is one type of useful flow meter for conductive liquids. 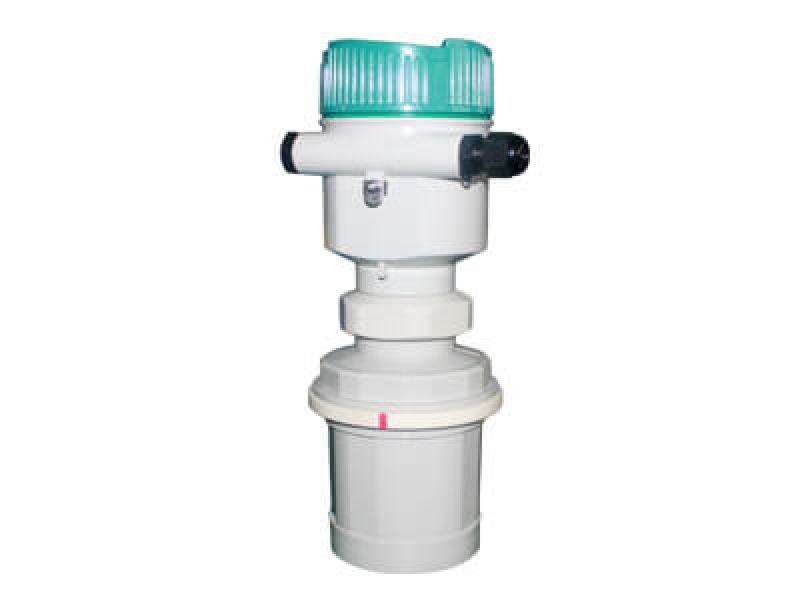 It have low price, high accuracy and stability. 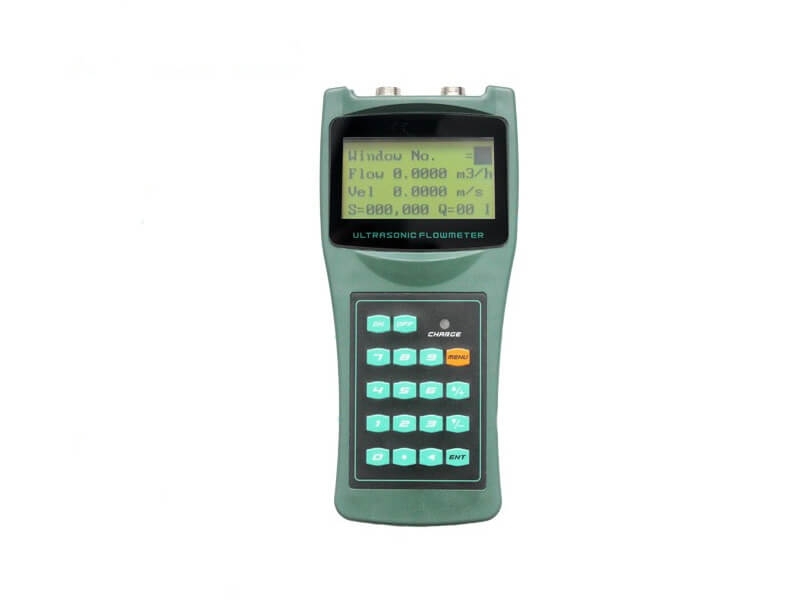 My company could produce this electromagnetic flwo meter with battery power and GPRS communication also. 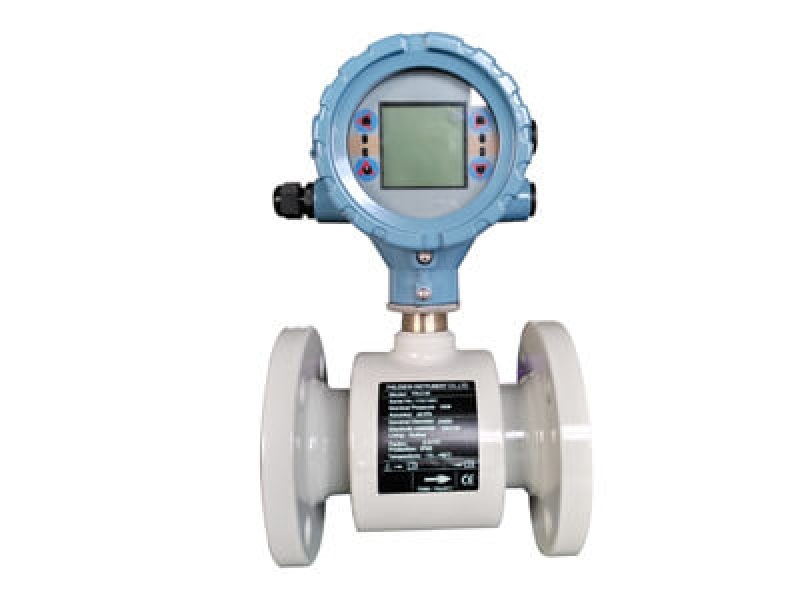 This type flow meter could measure the flow rate, total flow as usual. 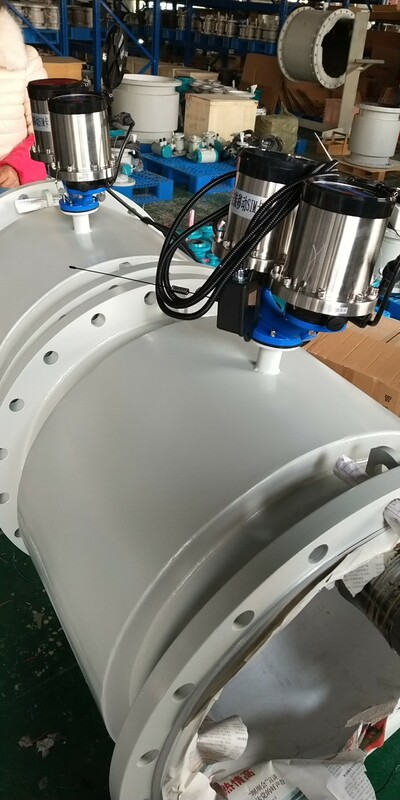 It has another communication part to transfer the measuring data from flow meter to PC or Phone. The signal could GPRS or GSM. 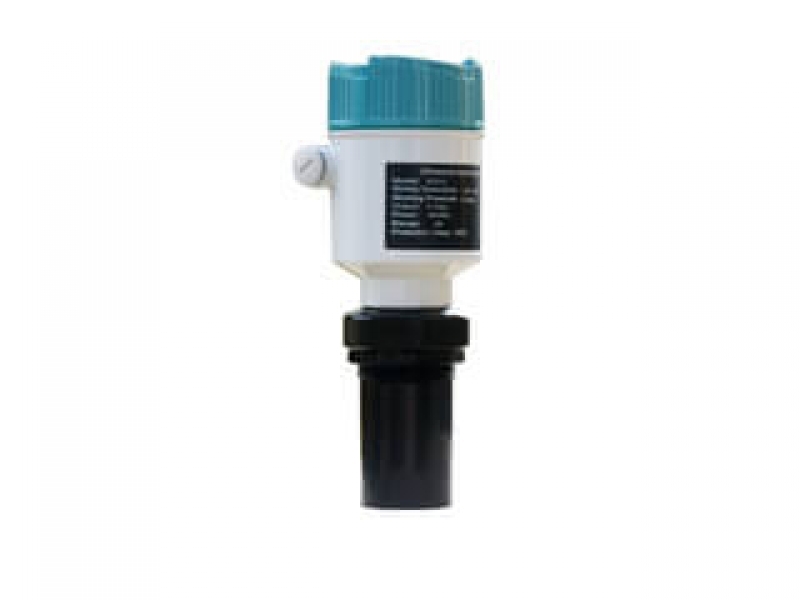 This is a very useful function for those working site, where don't have power supply and far from city.